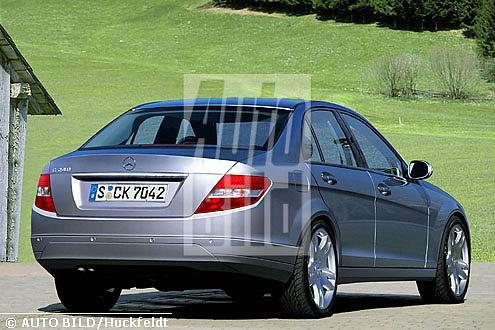 Does anyone else find the styling of the sedan to be somewhat subdued "Bangle-ation" of the C-Class? I hope this isn't a sign of things to come for all of MB's lines. At least the coupe doesn't suffer from the same mutilation. Looks okay, but I'm not feelin' the headlights. 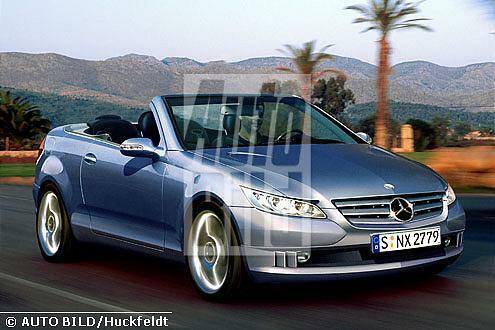 I would drive it, not the coupe though. 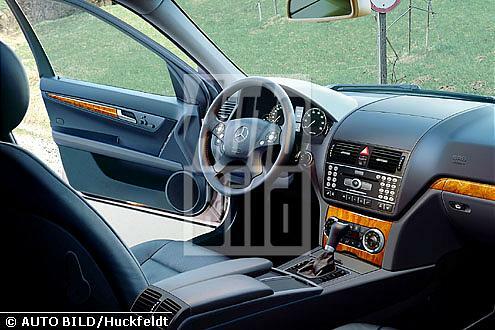 That is a result when you get american car designers involved. The car looks like they took a Honda, BMW, Audi and Dodge (any small four door Dodge) and put then in a bag then shooked them up and spit out the new C-Class. 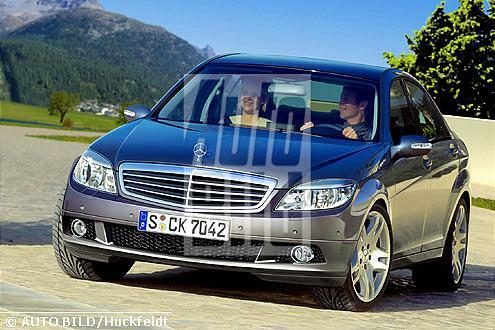 If that is what it will look like, I would rather take an Acura TSX for a sharper appearance. 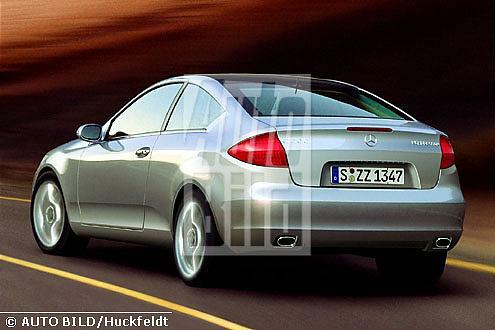 yes it does have acura resemblance, but from those pics looks like the coupe is still around. You think that re-design is bad go get the latest Car and Driver and see how they killed the G-Class..... I am so dissapointed in MB's choice of the way they want to go. Maybe they have not heard that no one likes the Bangle-ised BMW's!!!!!! Mine's almost a C32 Coupe... just keep those mods coming !!! ive seen pics of the new G. not really sure about it. i agree that just because there are pics doenst mean it is coming to the USA. but from a thread i read before i took it as meaning the coupe was going for good, not that it wasnt coming to the US shores. 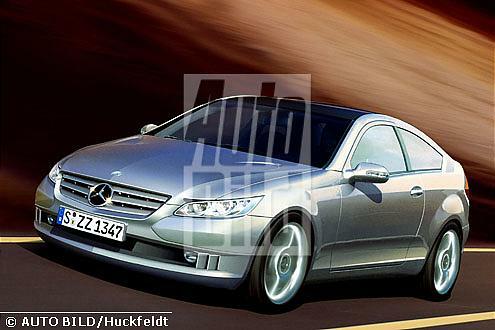 Looking at the 07 C class pictures, im definitely not going to wait for the new c class and go right on ahead to purchase the 05 c230. lol, im not too fond of the look i hope its more of a spy shot then what the real thing will look like. it looks like they're trying to make it look really really aggressive. to a degree, they're successful on that front. i don't think it's as bangle-esque as many have made it out to be - it's not as horrendous as the new 7, 6, 5, and Z4 bmws IMHO. i do think the coupe's rear end looks better compared with the current coupes. overall, i'm indifferent. maybe it'll grow on us. the coupe grew on me, i hated it at first hah; i now own one. i never liked the taillights of the coupe but loved the rest of the car. i fixed that with the 2005 tails. i agree with prodigy1387, i do like the new rear end of the coupe. Last edited by preyx; 07-08-2004 at 09:45 PM.